I’ve been recovering from a cold and GABF so not too much to report, but what I lacked in quantity I made up for in quality. Burrasca Sangiovese 2015 – Well, this is actually a wine. I’m a relative n00b when it comes to wine, but I’m finding I enjoy Italian red wines like Sangiovese. Via Bright Cellars. 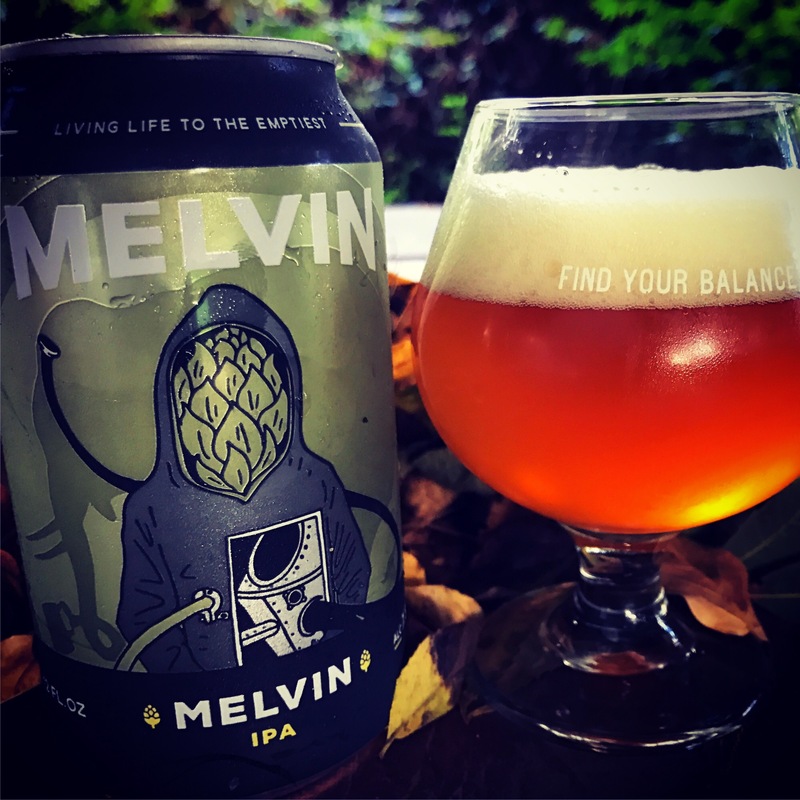 Melvin IPA – Bright golden orage color. Big pine hop aroma and flavor, with some citrus. Bitter but not overly harsh. Nice body and carbonation. This is a very good IPA. Via Tavour. Modern Times Fruitlands (Blood Orange & Hibiscus) Gose – Cloudy pinkish gold color. Tart citrus aroma and flavor with a subtle hibiscus finish. On par with the other Fruitlands varieties from Modern Times that I’ve tried. I like it better than their Passionfruit and Guava version. Via Spikes. Engine House No. 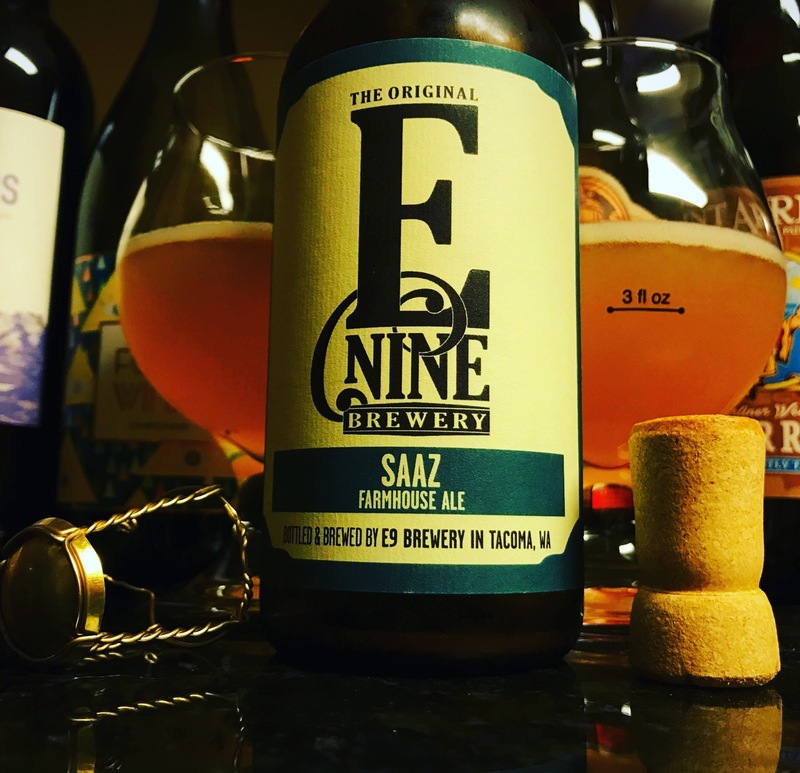 9 Barrel-Aged Saaz Farmhouse Ale – Cloudy, rosy yellow color. Spicy aroma. This is a nice barrel-aged saison. Smooth up front, not much funk or complexity. Clove in the finish. You can certainly tell it was aged with brettanomyces. Not very sour, but more tart than your average saison. Via Tavour. October 17, 2016 in Beer.